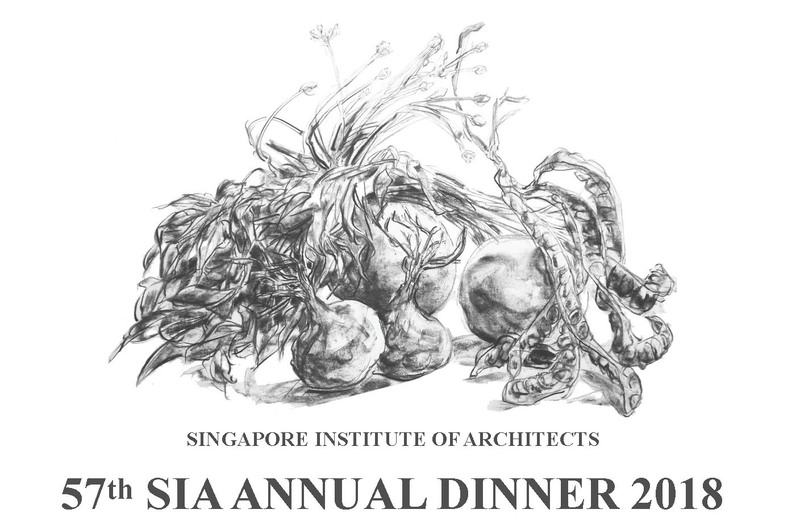 It is our pleasure to invite you to join us, the Singapore Institute of Architects, at our upcoming 57th Annual Dinner. This occasion will be an excellent opportunity for members to come together for an evening of enjoyment and interaction. This is also a great occasion for renewing old friendships and making new ones within the fraternity of the Architecture, Design and the Built Environment fraternity.